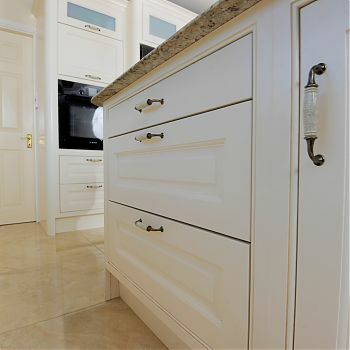 Hartigan Kitchens and Bedrooms Cork: Privacy Statement | Kitchens and Bedrooms Cork. 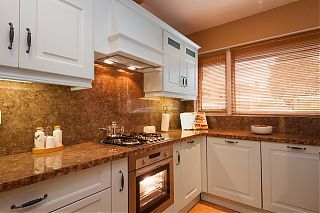 Traditional Kitchens. Contemporary Kitchens. 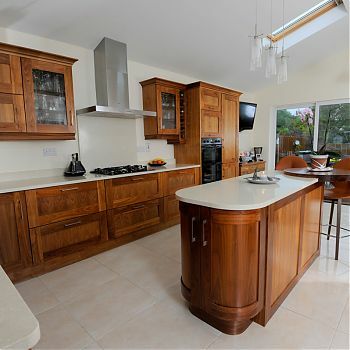 Contact Tom Hartigan on hello@hartigankitchens.com with any queries relating to the processing of data on this website. You can submit enquiries via web form on this website. The data submitted is sent to an in-house email account and is not stored in a database. This data is accessed in responding to your enquiry. We use Campaign Monitor to send emails to people who wish to opt-in to this communication. Our GDPR compliant opt-in form link is available at our contact page. An unsubscribe link is included with all emails to quickly and easily be removed from the email mailing list. 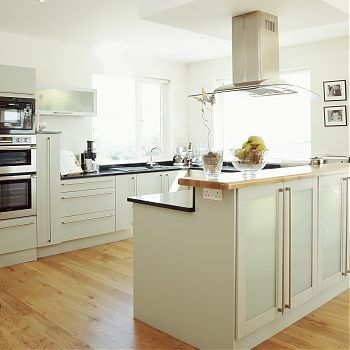 Alternatively you can email hello@hartigankitchens.com to request your email be deleted from the email mailing list and we will manually remove it for you.